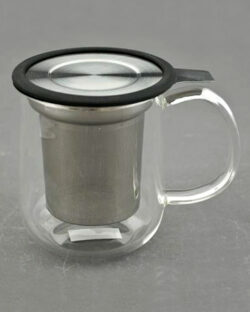 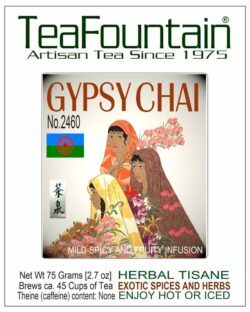 Visit our store or shop online for all of the best quality teas and accessories at great prices. 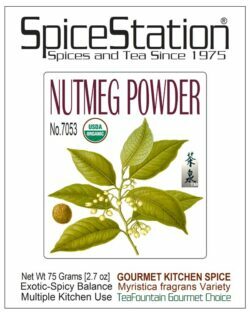 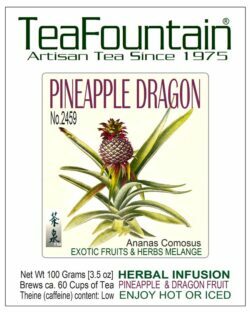 350 Gourmet & Artisan Loose Leaf Teas, fine Tea Accessories, and Spices at Factory Outlet Pricing! 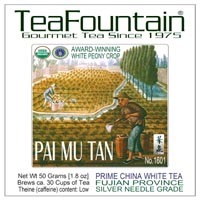 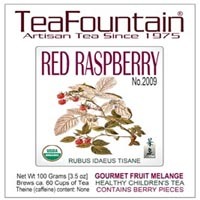 Read about TeaFountain in the Mill Valley Blog! 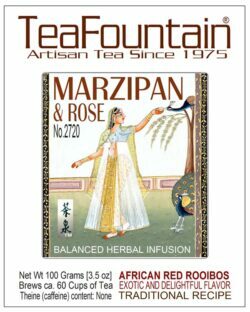 Our award-winning Tea business operates at 363 Miller Avenue in Mill Valley, California and we are proud to offer a large selection of great teas, herbal infusions, spices, teapots and accessories at the best prices around. 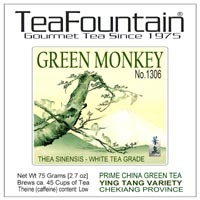 Call us for expert advice about how to select the perfect tea for whatever your needs or interests. 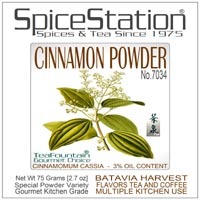 We also create custom blends with private labels for restaurants, hotels and boutiques.